Even as the leading carriers describe it as ‘progressive’, the draft aviation policy released on Friday, did not provide a finality on the fate of the contentious 5/20 norm that makes it mandatory for airlines to have minimum five years of flying experience and 20 aircraft to fly abroad. New Delhi : Even as the leading carriers describe it as ‘progressive’, the draft aviation policy released on Friday, did not provide a finality on the fate of the contentious 5/20 norm that makes it mandatory for airlines to have minimum five years of flying experience and 20 aircraft to fly abroad. However, the Ministry now sought comments on three options -- abolish the 5/20 norm completely, continue with it, or link the overseas flying rights with domestic flying credits. New entrants like Vistara or AirAsia India have also been pitching for removal of 5/20 norms -- whereby local airlines can fly overseas only when they have five years of operational experience and at least a fleet of 20 aircraft. Looking at the draft as game changer, the ministry is mulling to allow over 50 per cent FDI in domestic carriers in case open skies policy is implemented. Under open skies policy, overseas airlines can operate unlimited number of flights into and out of India. The final policy is expected to be decided in a couple of months after looking into comments on all draft proposals. Public comments have been invited over the next three weeks, after which inter-ministerial consultations would be held. 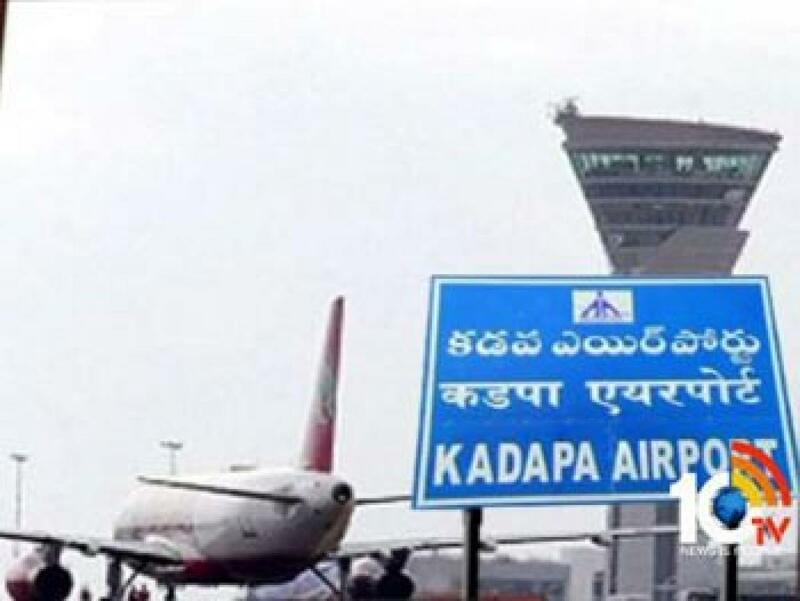 While civil aviation minister Ashok Gajapathi Raju said, “We have proposed, let us get the feedback.” The civil aviation Secretary Rajeev Nayan Choubey said, "The draft policy is in line with the Prime Minister's directives that it (policy) should promote aviation in a big way and take flying to masses." Further, to make MRO (Maintenance Repair, Overhaul) cheaper, the government has proposed to exempt such activities from service tax net and not levy any VAT. To boost regional connectivity, the policy has proposed various concessions such as state governments providing free land and lowering the valued added tax (VAT) on ATF to 1 per cent or less. There would be no service tax on tickets under the Regional Connectivity Scheme. Further, the Centre will extend 80 per cent of the viability gap funding to promote regional connectivity and the rest by the states concerned. No-frills airports are also being proposed to be set up at a cost of Rs 50 crore. Various measures have been mooted for rationalisation under route dispersal guidelines as well as for liberalised bilateral rights framework. "A review will be carried out after five years to consider the requirement of further liberalisation in code share agreements and drop the requirement of reciprocity," Choubey said.